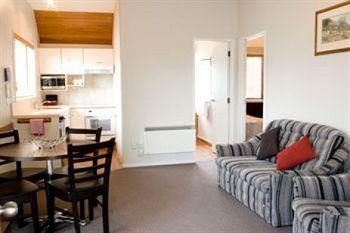 All units are self-catering and give lots of space. 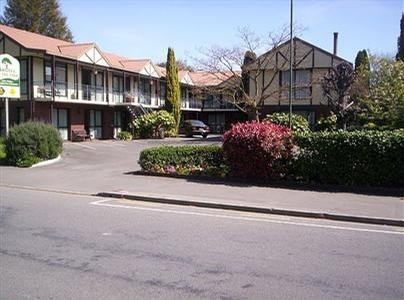 4-star motel just 2kms from the CBD, on the bustling Papanui Road. 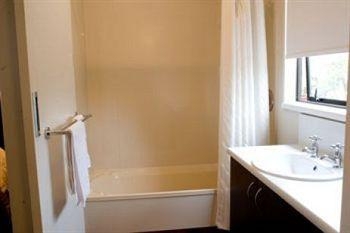 Spacious units, some with spa baths and all with kitchen facilities and SKY TV. 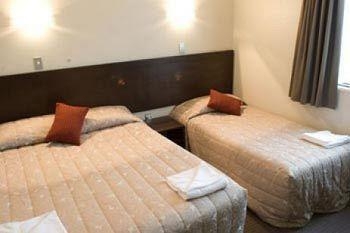 Internet access throughout. Excellent swimming pool. 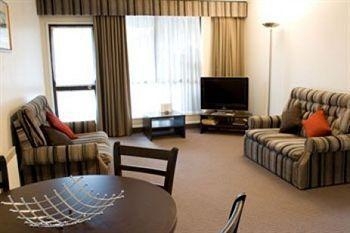 The Ashford Motor Lodge Christchurch occupies an enviable location on Papanui Road, a real up and coming area with very popular restaurants, boutique shops and some fantastic bars. 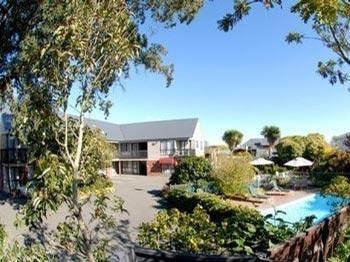 The onsite swimming pool is glorious in summer, as is the gazebo. All units are self-catering and give lots of space, from studios to 2-bed executive apartments. Something for everyone, and superb value. 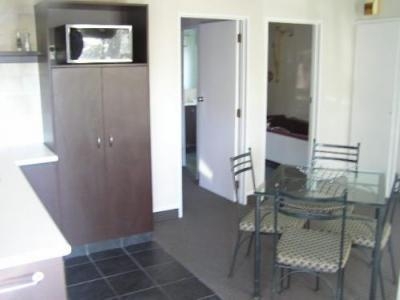 There are no restaurants or bars at Ashford Motor Lodge Christchurch but there are breakfasts available each morning and each unit is fully self catering. 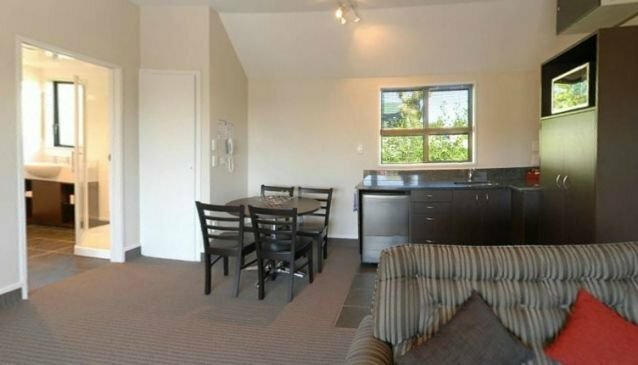 The motel is also close to lots of places to eat and drink on popular Papanui Road.